Discussion in 'Android Devices' started by rcliff, Nov 12, 2010. 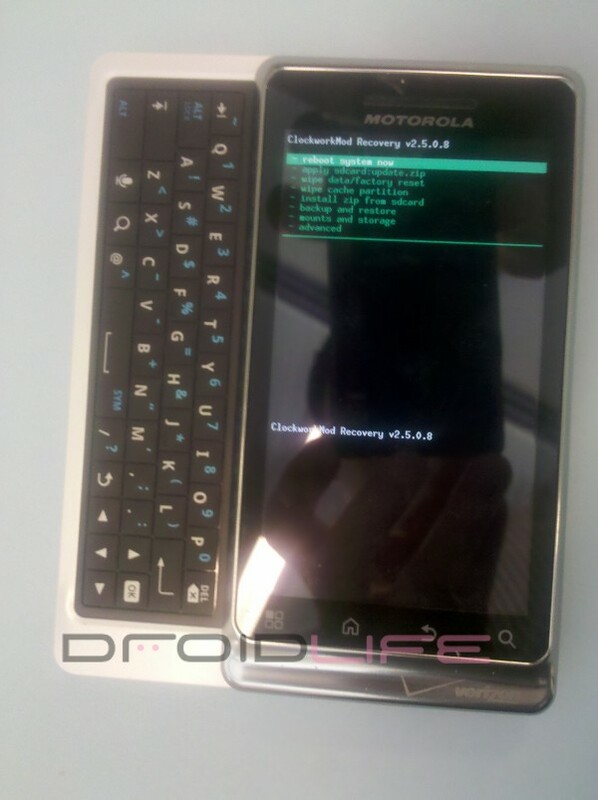 Can anyone confirm whether the keyboard has been changed from the Droid 2 to Droid 2 Global? I had read that it has been changed but would like to know the specific differences. Hands on reports or pics would be ideal. It was definitely reported as being improved, but i haven't seen one yet. Being that the phone 2 posts above is white, I am going to say its the global.